 Claim Your Intro Offer Now! Join us in our beautiful yoga studio with infrared heaters for our warm & hot yoga classes. Onsite facilities include showers and change rooms. Complimentary luxe Manuka mats, blocks, straps and bolsters are provided in class.  Plenty of parking is available for all Momentum Yoga clients in the Nexus Building, located on Columbia Court, Baulkham Hills. Alternatively, there is also street car parking available in the surrounding area. Yoga bookings can be made via the website and Mindbody app.  Please make sure you arrive at least 10 minutes prior to your class starting, to setup your mat, inform your teacher of any injuries and settle in for the practice. At Momentum Yoga we focus wholeheartedly on providing high quality and authentic Baulkham Hills Yoga yoga services to the Hills district. Cultivate balance, transformation and that oh so valuable “me time” into your life. 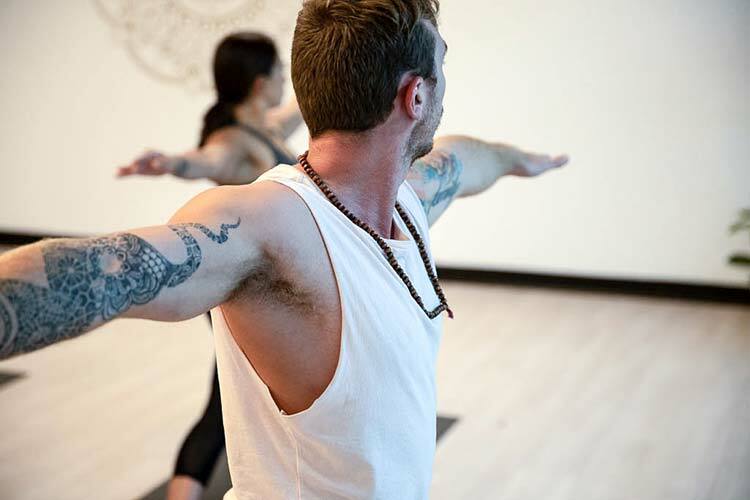 Evolve your practice in our beautiful, custom designed yoga studio with experienced teachers, who pride themselves on honing their craft and sharing their passion and dedication for yoga. 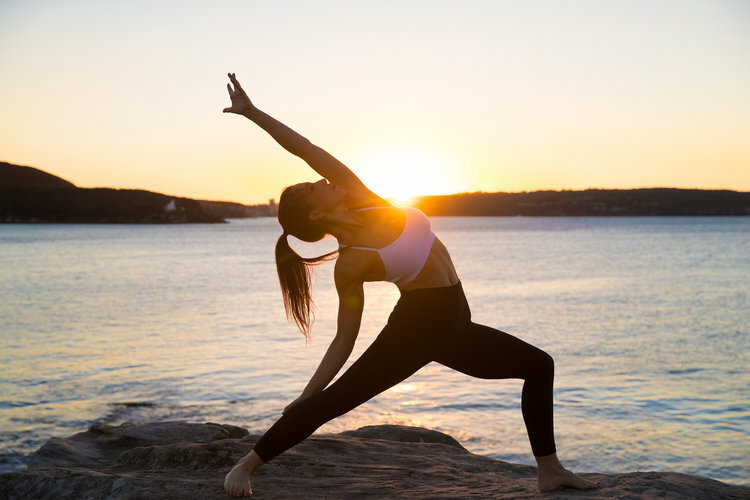 Whether you’re a beginner yogi needing support or an advanced practitioner who is after a challenge, our phenomenal instructors offer bespoke classes to guide you through your yoga journey and transform your body, mind and soul. 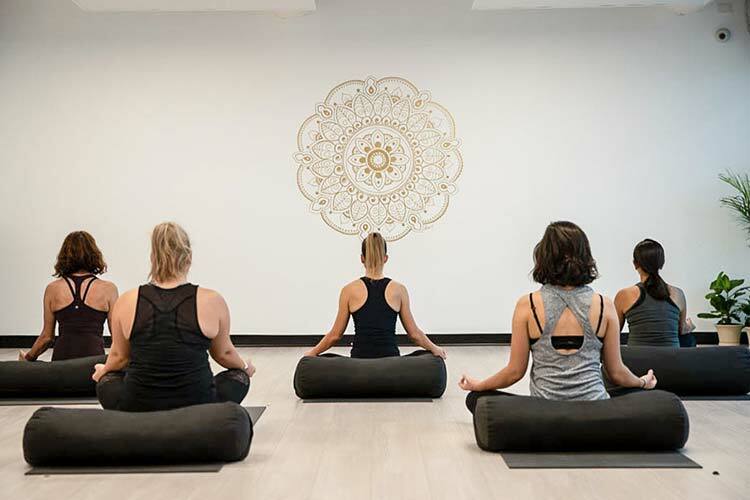 Located in Baulkham Hills (Norwest), Momentum Yoga is the fastest growing yoga community in the Hills. Change rooms, showers and mats provided. Designated Momentum parking available in the Nexus building as well as street parking.